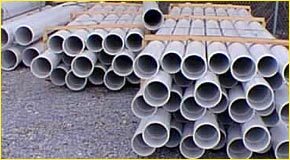 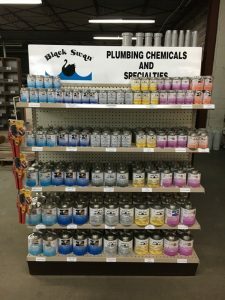 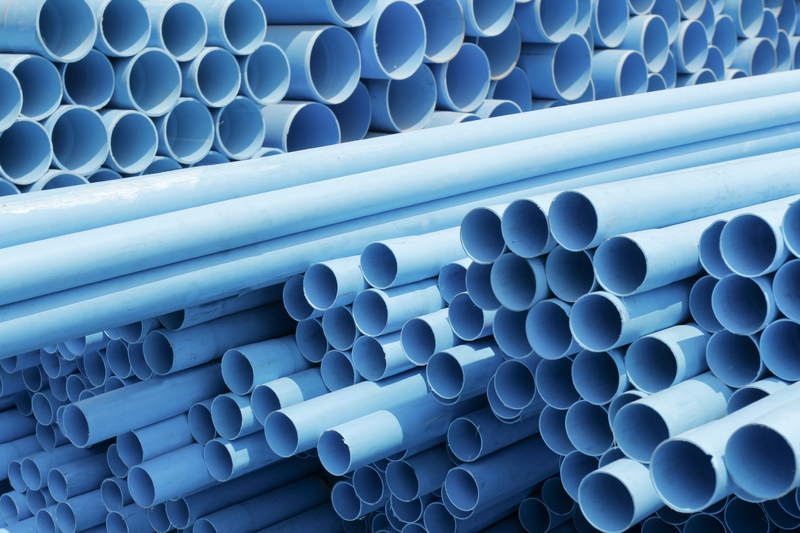 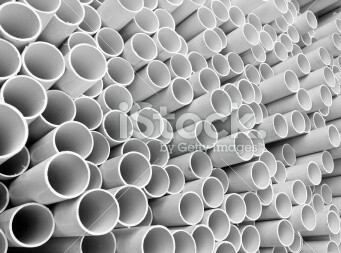 Sabel Wholesale Center stocks a huge selection of PVC pipe for all types of plumbing, irrigation, and drainage. 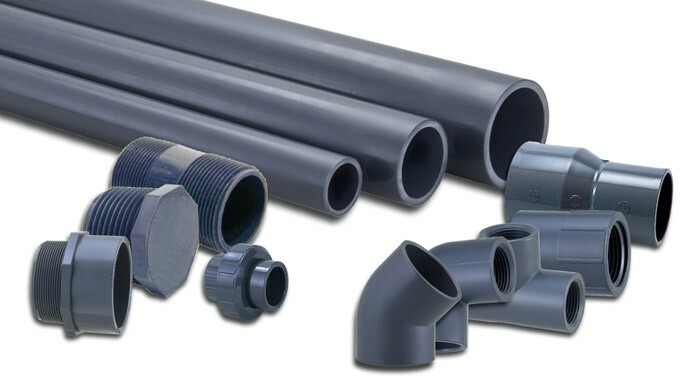 Along with pipe, we carry all of the PVC and CPVC fittings, schedule 40 and schedule 80, that anyone may need. 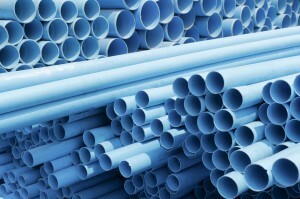 Visit us soon for all of your PVC requirements!